With the holidays behind us, now is the time to check in with your Power of Support to see if it’s in need of a little nurturing and fluffing up after a season of giving so much to others. You’re over-extended and have too much on your plate. You don’t have time (or take the time) for your own self-care – like a massage, meditation, exercise, etc. You feel guilty if you say “No” to a request for help. It just doesn’t feel right to ask someone else to help you. When help does come your way you deflect it in some way, insisting you don’t need it. You worry if you don’t help so much, people won’t love you. Of course, this is not the only way a Silver imbalance shows up, it’s just the most common one we hear from our clients. But any issue around the concept of support – giving it, giving too much, receiving it, taking too much, feeling unsupported and as though no one’s “got your back”, or even getting overwhelmed by other people’s needs are all signs that your Power of Support needs….well, some support. It’s better to give and receive in equal measure. There’s nothing like low back pain to test your balance with the Power of Support. This was our situation a while back when an old diving injury flared up for me. If you’ve ever had low back problems, you know what I’m talking about. Things you do every day are suddenly difficult or impossible. When you drop your pen on the floor you just leave it, because the floor is suddenly very far away, and bending down is fraught with danger. Every step you take is careful, gentle, and you’re tense all over just hoping you don’t make a wrong move. And heaven forbid if you sneeze. Ouch! So, Jamie and I got to test our health with Silver consciousness. I got to practice asking for help. This wasn’t too difficult. The challenge was doing it and still feeling empowered. It’s embarrassing to admit, but I can fall into self-pity pretty easily and then I get whiney. It’s not a pretty sight. I did pretty well at supporting myself where I could. I did my Vibrancy Healing therapeutic homework, got myself to the chiropractor, got a massage, and did some gentle stretching when I was able. Jamie got to work on the other side of the Power of Support – giving it. He managed to add to his schedule the extra work around the house and help me when I needed it, without exhausting himself in the process. He kept track of how he was feeling so he knew when he needed to take care of himself and refill his own well of energy….even when it meant saying ‘No’ to a request of mine. As you might expect, even his ‘No’ is gentle and kind. Oooh, and then back in my court. I got to practice handling Jamie’s ‘No’, respecting his needs, and finding another way to get the support I needed. All in all I think we did very well. I give Jamie and A and myself a B+. I’ve just GOT to work on that whiny thing. Asking for support does not equate with weakness. in a healthy way, can feel wonderful! You’ll know how to decide how and when you offer your service – choosing the tasks that really juice you, and therefore give you energy instead of drain you. You’ll say “Yes” to supporting yourself and take that yoga class, go for that walk in the woods, or do whatever it is that fills your well, so you’re fresh and ready to serve when it’s time. You’ll discover how saying “No” just might be the best thing you can do for someone, and for you, and so the guilt won’t have a place to live. You’ll be able to ask for help when you need it without feeling like you’re weak or inconveniencing someone. You’ll be able to receive someone else’s help when it comes…and you’ll probably discover that in the receiving, you’ve done them a huge service. You’ll know deep down that you’re loved for who you are, not for what you do for the people in your life. 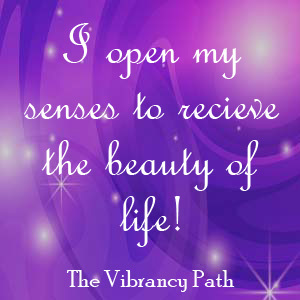 #2: Take 7 – 21 drops of the Support Vibrancy Essence daily. 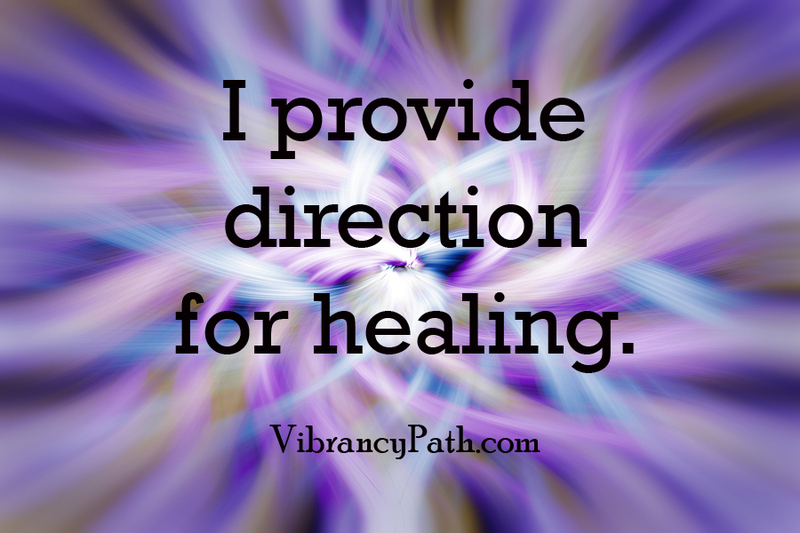 This remedy will align you with the energetic frequency of Support, and help you fill up your own well so that you can fully be available to serve others. It’s your Sea Blue Power of Prevention that wisely keeps you out of harm’s way. So how can you tell if yours needs a boost? You push yourself to exhaustion and then have to spend a couple days in bed sick. You like being “reckless”, but it often leads to accidents and injuries. You’ve been told by the experts that overeating, drinking alcohol, and smoking isn’t good for you, but you just can’t seem to find the motivation to change those bad habits. You don’t go see the chiropractor, massage therapist, acupuncturist, etc. until you’re in so much pain you can’t stand it. You’re timid and shy or even afraid to go out into the world because you just feel like the world is not a safe place. You worry about all the viruses going around and fear the next flu bug. Feeling safe in this world is your birthright! mean people, pain or accidents. It’s getting to that time of year, cooler weather, holidays looming and the “dreaded” cold season. I’d like to share a few tidbits on the subject of “catching a cold”. This phrase is one of my personal pet peeves because it somehow means that mysteriously a person has succumbed to some germ or virus in the air, on a doorknob, toilet or some other nasty place. “I got this cold from so-and-so”. You can even blame it on your child bringing it home from school. 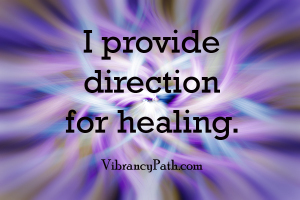 Here’s a little natural healing two cents coming your way…. You don’t ‘catch’ a cold or a virus or the flu. Yes, I said it. It’s the wrong phrase, and it indicates a lack of responsibility. The critters are all around you all the time. It’s up to you whether or not you put out the welcome mat and invite them into your body for them to stay as house guests. your body will know which guests are welcome. Yes, our culture is full of “victim-itis,” but you don’t have to “catch it”!! Charge up your own Power of Prevention. And when you do, you’ll…. Do your favorite fun activities, AND keep yourself safe in the process. Armed with your helmet, wrist guards, knee pads, and sensitivity to what’s going on around you, you’ll avoid that trip to the hospital. Find the desire to treat your body like the temple it is, and break those habits that run your health into the ground. Feel motivated to do regular wellness things for yourself – massage, bath soaks, exercise, eat healthy food, even see your favorite health practitioner – before your body is screaming in pain. Go out and participate in life, trusting your ability to take care of yourself in any situation. It’s true…an ounce of Prevention is worth a pound of cure. Avoid the misery! 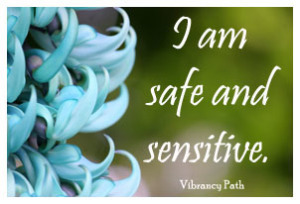 We recommend saying and singing it, 7 times daily or when you need to remind yourself that you are safe – physically, emotionally, and psychically. All is well. #2: Keep a bottle of Prevention Vibrancy Essence close at hand this week. Whenever you notice that you’re starting to feel afraid of what might happen to you, take 7 drops. Then tune in and ask yourself what you need to do to look out for your wellbeing. When you feel safe, you can truly blossom.